Happy National Coffee Day! 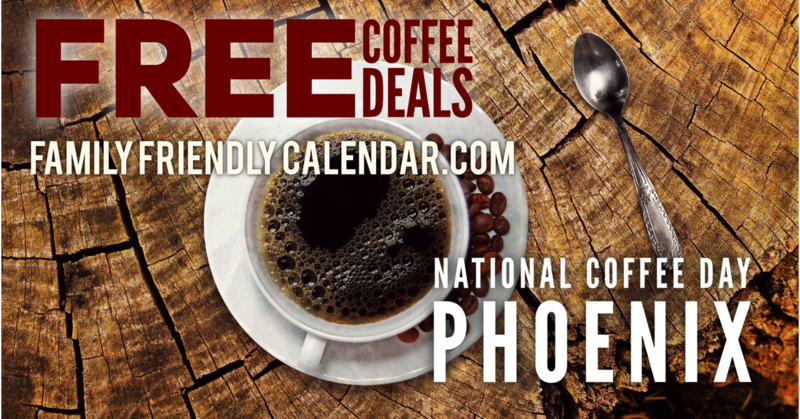 Celebrate finding the best National Coffee Day Phoenix Deals! Good news for all coffee drinkers! There’s National Coffee Day and there are lots of freebies and discounts at favorite national chains offering deals as well as some coffee gems you will only find in East Valley or West Valley of Phoenix. Plus some Phoenix restaurants are offering freebies on National Coffee Day! Quick little facts on coffee: 64 percent of people in the U.S. enjoy a cup everyday. The average coffee drinker consumes 3.1 cups of coffee daily! Or more really….LoL . A little history on coffee: According to PBS, coffee only became a more popular drink after the Boston Tea Party, because switching to coffee was “patriotic”. If you know of an amazing local coffee house that is offering National Coffee Day Phoenix Deals, let us know in the comments! Aspire Jumpin’ Java In Chandler is giving you 50% off any coffee drink!! Scramble in Phoenix is giving you free cups of drip coffee or 1/2 off a specialty coffee on National Coffee Day. Press Coffee in Phoenix is giving people a free cup of drip coffee (any size) at its nine Valley locations (no purchase necessary). Luci’s Healthy Marketplace: for National Coffee Day buy any size coffee drink for the price of a small. 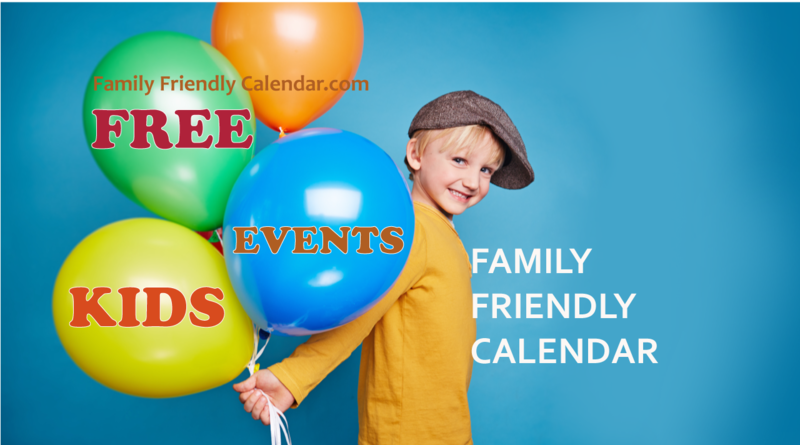 Receive a free update of fun kids and family friendly events throughout Phoenix. 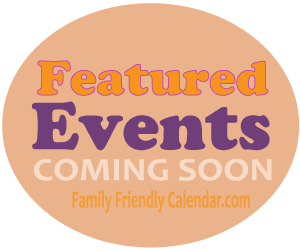 Once you subscribe, you can select the types of events you are interested in and we will email you just those. So subscribe! Barnes and Noble Cafes is offering a free cup of tall hot or iced coffee. The Coffee Bean is celebrating all week long starting with a free Specialty Beverage with the purchase of Bright Future Blend Coffee or Tea. Available for The Coffee Bean Rewards members within the app. Einstein Bros. Bagels: With any food purchase Saturday, get a free cup of brewed coffee at participating locations. 7-Eleven is offering a free java when you buy a breakfast sandwich at $2 or more. Cinnabon you can get a free 12-ounce signature hot coffee at participating Cinnabon locations. No purchase required. Circle K: offers a free medium coffee and a free package of belVita Breakfast Biscuits, when you order on the app. * Get any hot brewed or iced coffee (any size), for only $1 each day through 12/30/18 when you use the coupon in their app. * Buy one Medium or Large McCafe, get one for 1 penny when you use the coupon on their app. Offer is valid each day through 9/30/18. * Through September 29, get a free hot or iced coffee with the purchase of any breakfast sandwich using the coupon on the McDonald’s app. Dutch Brothers Phoenix THIS SATURDAY is celebrating Buck for Kids Day! They will be donating $1 from every drink purchased to CASA! 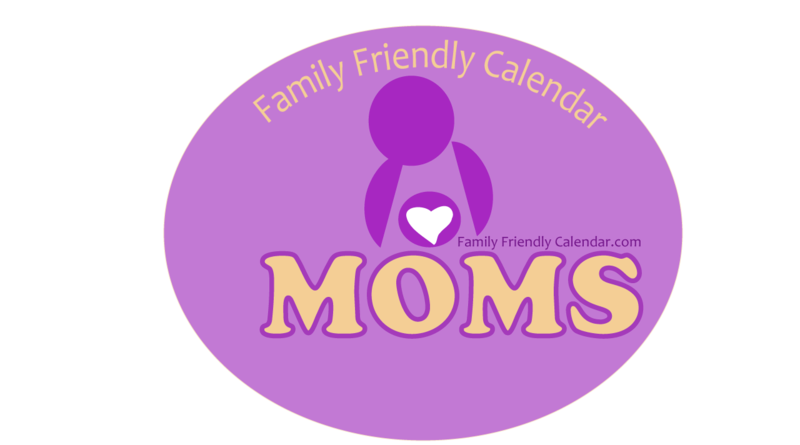 a local nonprofit. The Coffee Bean & Tea Leaf offers a free regular (16-ounce) brewed coffee (hot or iced) with the purchase of a food or bakery item at participating locations. Krispy Kreme offers a free hot or iced coffee of any size on National Coffee Day at participating locations. Krispy Kreme Rewards members receive free doughnut with their coffee . Godiva: 1. At boutique stores, you can get 25 percent off a single bag of coffee. 2, At outlet mall locations, get a free 2-oz coffee pouch when you buy a single coffee bag. Online store you get 25 percent off a single bag Saturday. Each deal is limited to one per customer. U.S. Egg Breakfast & Lunch locations offers this as their National Coffee Day Special: purchase a bag of U.S. Egg Coffee for $10.00 and receive a second bag for free. Enjoy your java! But don’t forget to share this with your friends! They will love you for it. 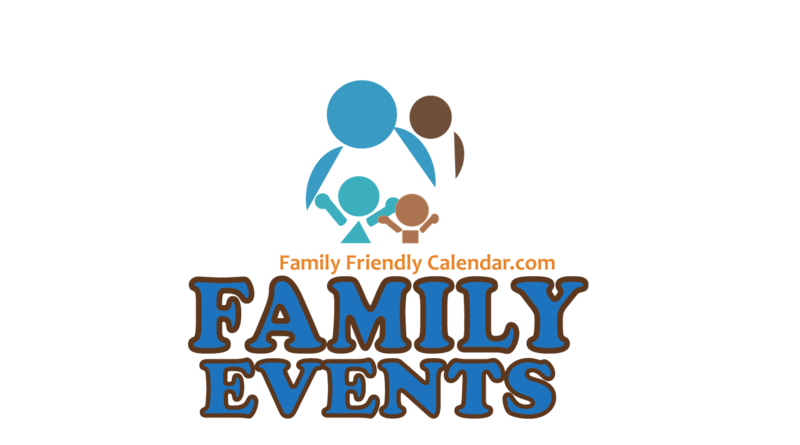 There are always fun family events through out Metro Phoenix so be sure to check out our other guides! 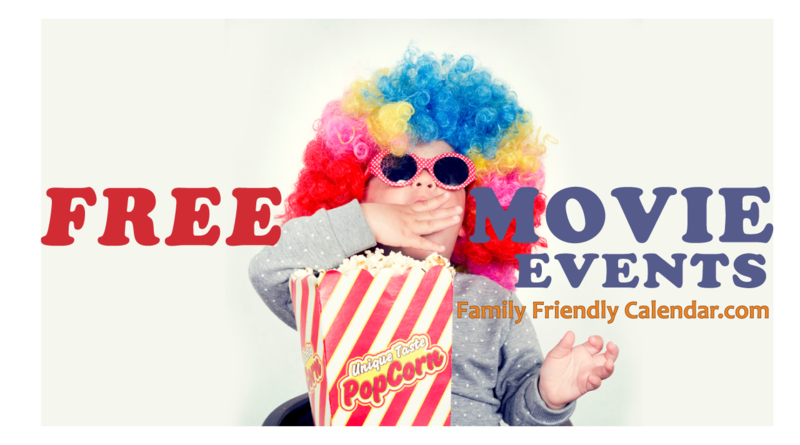 Like our FREE KIDS EVENTS or our FREE KIDS Movies Guide as there always update with fun things to do in Metro Phoenix with the kids. It’s my first time to hear about National Coffee Day! I am also a coffee lover. Great to know that there a lot of coffee companies offering deals to coffee drinkers. Makes me wish I lived in Phoenix! I’m gonna have to hunt down some deals here!